Italy and Croatia Multi Centre Holidays [2019 / 2020] Book Today! Book your Italy and Croatia Multi Centre Holidays with us this summer. See the magnificent Dubrovnik and its city walls and explore the beautiful canals of Venice on your Italy and Croatia tours. Spend your time this summer one one of our Italy multi centre holidays visiting beautiful Italy and Croatia this year. Don’t miss out on an experience of a lifetime and book your Italy Croatia travel package today! Enjoy this escorted tour starting in Venice, taking you to Ljubljana, Zagreb, Zadar, split, Mostar and finishing in Dubrovnik. 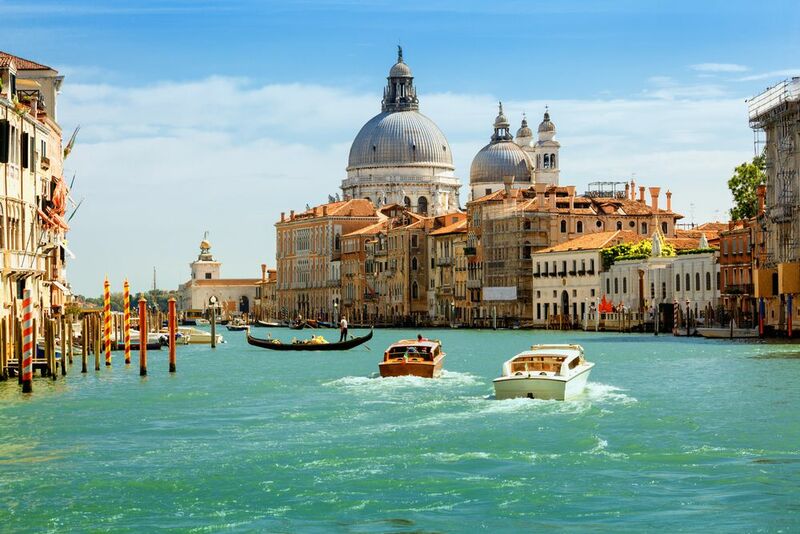 This exciting multi-centre tour starts in Venice, Italy and takes you to Croatia's most popular destinations, including Plitvice Lakes and Dubrovnik. 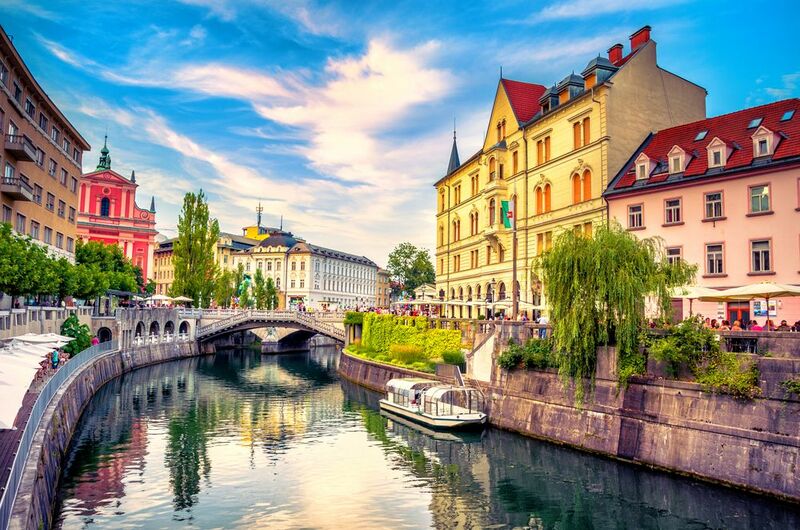 This exciting 10-night trip starts in Venice, takes you to Ljubljana and ends in Zagreb. All hotel stays, transfers & guided tours included. Start this wonderful holiday in Venice and continue towards Istrian Peninsula, exploring charming Poreč and Ancient Pula. All hotel stays, private transfers & guided tours included. 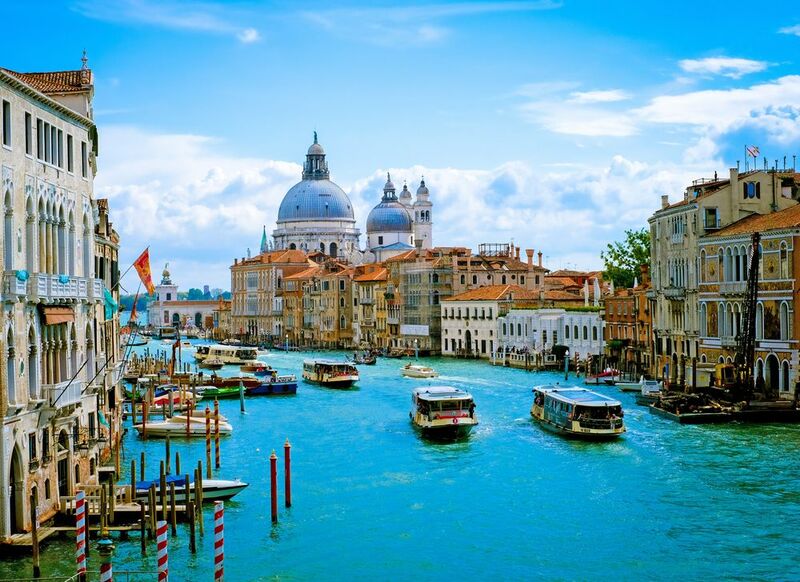 This wonderful multi-centre holiday takes you to Venice, Verona, Tuscany & Milan, Italy’s most beautiful destinations. All transfers, hotel accommodation & concierge service included. If you’re planning a trip to Europe this summer, and you love to immerse yourself in other cultures, while learning about the history, sampling the delicious food and relaxing in some of the most beautiful destinations, then why not take advantage of our multi-centre holidays in Italy? Discover the best-hidden gems of the Adriatic and explore ancient historical sites with our bespoke Croatia and Italy multi-centre holidays. In Croatia, you will discover the Italian influence which is most prevalent in Istria, in northern Croatia. There, you’ll discover plenty of Roman and Venitian architecture, and also notice huge similarities in the food. Further south, towards the Dalmatian coastal resorts, you’ll discover lively and vibrant cities with winding, cobbled streets, ancient buildings and picturesque beaches and bays. If that isn’t enough, Croatia is also home to some of the most beautiful scenery in the world, all along the coastline and within the National Parks. Croatia’s capital city, Zagreb, is a feast for the senses with plenty of interesting streets and architecture to explore, including St. Mark’s church, Zagreb Cathedral and the Stone Gate, as well as farmers markets, museums, shops, bars and restaurants. 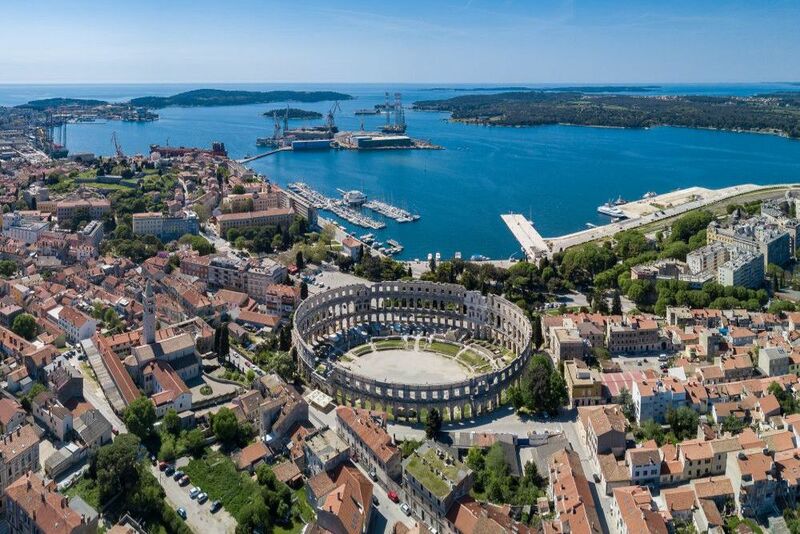 Pula is an ancient city with buildings dating back over 2000 years, including an impressive Roman arena, which also hosts various performances throughout the summer. Nearby Rovinj is a fishing town with an active port and a network of cobbled streets leading to the hilltop church of St. Euphemia. Split is the second-largest city in Croatia and is famous for its Diocletian Palace, built in the 4th century AD. Unusually for a large city, Split also has plenty of nice beaches where you can relax, and it’s also close to the islands of Hvar and Brač, which are ideal for a day trip with your family. The most popular Croatian destination is Dubrovnik, which is renowned worldwide for its beauty and history. Take a walk along the ancient city walls, before wandering through the cobbled streets of the historic old town, and you’re sure to fall in love with the place. For the Italian leg of your trip, choose from a range of destinations and day-trips to suit your needs. There are regular boat trips between Croatia and Italy, so you can enjoy this as part of your holiday, and sail directly into Venice from Rovinj, which takes only 2.5 hours. 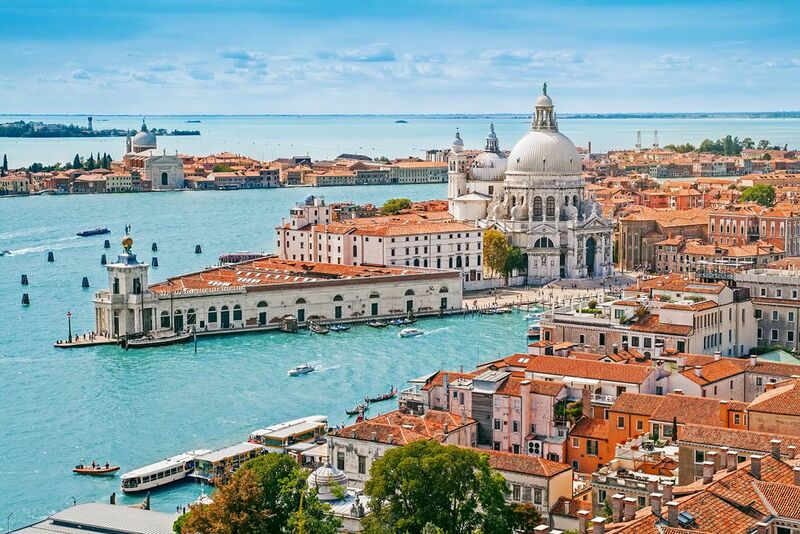 Here you will discover the historic Piazza San Marco, which is the main square, home to St. Mark’s Basilica; or sail up the Grand Canal in a gondola, enjoying the views of magnificent Renaissance and Gothic buildings. Or perhaps you will prefer a visit to Florence, which was once the centre of the Renaissance in Europe, and is still home to many masterpieces of Renaissance art and architecture. Some of the most famous attractions include Brunelleschi’s Dome, Michelangelo’s “David” and Botticelli’s “The Birth of Venus.”. Florence is also located within the region of Tuscany, which is considered by many to be a foodie’s paradise. From Florence, you can take a day trip to Pisa to visit the iconic, world-famous, Leaning Tower. The 56m, white marble tower was completed in 1372, as the bell-tower of the cathedral which sits alongside it. The city of Verona was the setting for Shakespeare’s Romeo and Juliet and you can even visit Juliet’s House, a 14th-century residence with a tiny balcony, where tourists often leave romantic love letters to their sweethearts. Verona is located within close proximity to Lake Garda, which is an ideal place for families to visit, with plenty of attractions and opportunity to relax. The lake, known for its crystal clear waters, is ideal for swimming, boat-rides and picturesque walks. You can also take a cable car to the top of Monte Baldo for panoramic views across the lake. Milan has the reputation of being Italy’s most expensive city, due to its prominence as a fashion capital of the world, and the location of Italy’s national stock exchange. It is a fast-paced and modern city with plenty of high-end restaurants, shops and busy nightlife. Milan is also famous for its cathedral, the Gothic Duomo di Milano, and is home to Leonardo da Vinci’s “The Last Supper,” located within the Santa Maria delle Grazie convent. Where Can I visit in Italy and Croatia? The best thing about our multi-centre holidays to Italy and Croatia is that you get to choose! Our agents will design a bespoke package to include all of the cities and sights on your wish list, whether you’re looking for a short multi-city break, or a longer more immersive tour with local guides to show you around. We can even add trips to the neighbouring countries of Slovenia and Bosnia and Herzegovina, to really make the most of your European tour. Take a look at just a few examples of our Italy multi-centre holidays 2019. To book your bespoke multi-centre holidays to Italy, give us a call today and we’ll help you create your dream holiday.